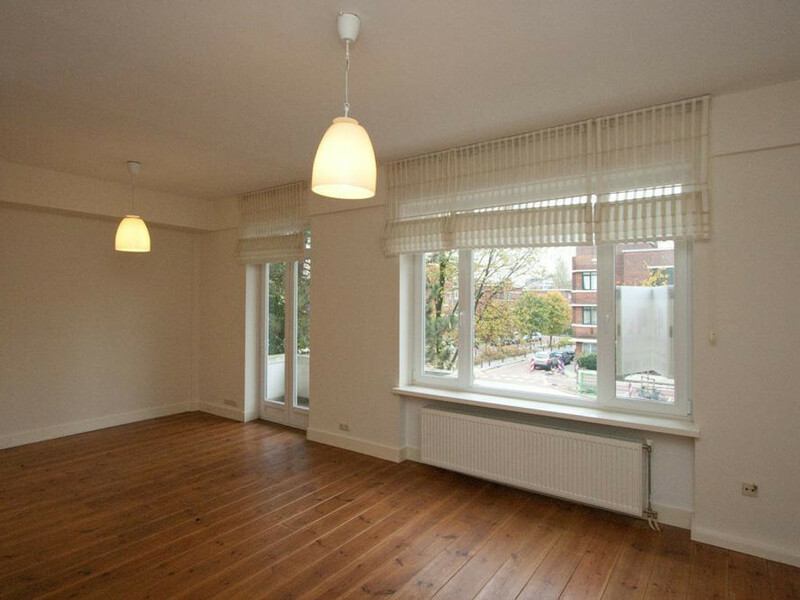 Very nice 2 rooms (1 bedroom) partly furnished apartment located in the area Benoordenhout. Close to parks, shops, public transport and exit roads. This apartment is very suitable for a single or couple! entrance apartment, hallway with toilet, living room (6.64x3.13/4.17) with access to balcony, modern open kitchen with built-in appliances, bedroom (4.50x3.56), cupboard with washing machine connection, bathroom with washbasin, towel radiator and bad/shower combination (2.20x1.66). Storage in the basement and common bike storage. Nice apartment which is in a good condition!